Cut2it, a startup merging the power of video content, collaboration and shared engagement, will showcase its new platform, Videomine, in the Innovation Pipeline at the 2019 NAB Show, held this week in Las Vegas. SPROCKIT, the global marketplace connecting the world’s top market-proven emerging companies in media, entertainment and technology, selected Cut2it based on the company’s potential to revolutionize the industry with its groundbreaking video platform and advanced audience engagement. Media owners rightfully need to protect their assets. But we live in a world where video sharing and commenting is one of the most popular forms of expression. In fact, according to Wordstream, social video generates 1200% more shares than text and image content combined. This gap between what audiences want to do and what video content owners enable them to do is too big. 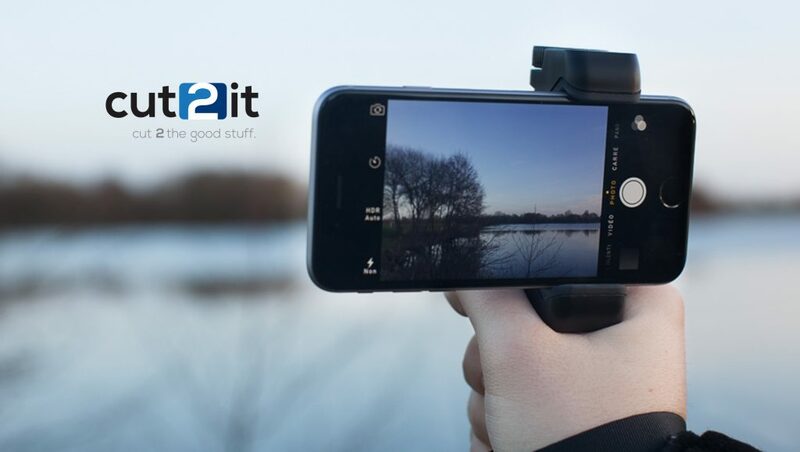 Cut2it solves this by helping content owners acquire new multi-generational subscribers using a patented synchronized engagement solution with virtually selected media clips. In fact, Videomine was born out of a need after its founder Abdo tried to clip and share the best 30 seconds of a 10-minute video of his granddaughter’s first steps and realized it should be much easier to share the moments we love. Cut2it’s new product Videomine can turn casual fans into brand advocates with its easy instant video commenting. Ideal for content media owners and creators, brand advocates and businesses, Videomine can increase audience engagement by providing an entirely new way to experience video and foster a deeper engagement and ownership. With just a few clicks, users can select and share their favorite moments and individual ‘take’ on a clip. Content owners then get insight into what moments resonate most based on what people are clipping and sharing, enabling them to boost ad revenue through dynamic, data driven ad placement.